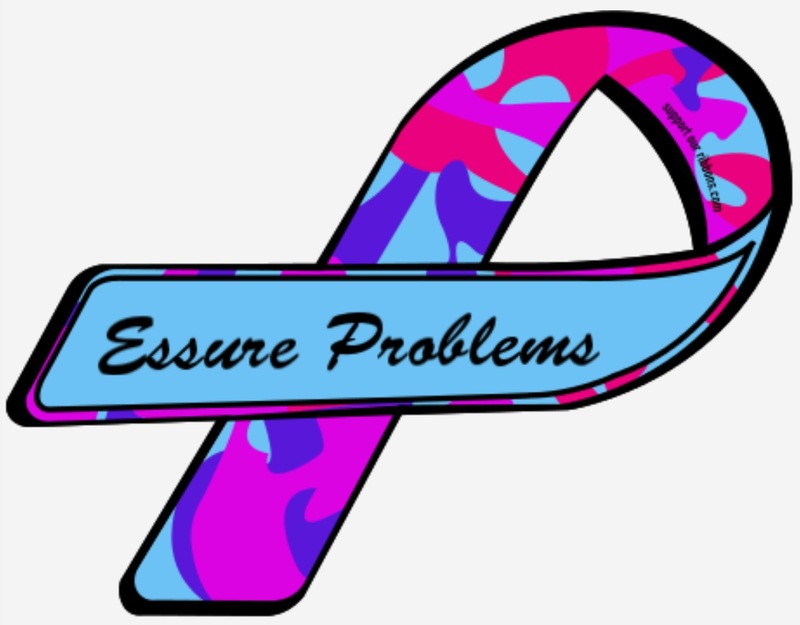 Following the FDA hearing on 9/24/2015, it is clear that Essure was not subjected to sufficient safety testing at the time of its approval using the FDA’s PMA process. Specifically, the FDA and Bayer did not sufficiently consider the fact that these coils are made using a Nickel alloy and that a substantial number of people in the United States have allergic and hyperimmune reactions to Nickel. In addition, it was suggested that some of the Essure data provided to the FDA at the time of PMA evaluation was subject to fraud. Congressman Mike Fitzpatrick of PA recently introduced the E-free Act to revoke Essure’s PMA approval. This bill would make it possible for me to be able to seek justice in civil court for the severe harm that has been to my life and family - currently my right to seek justice as an American citizen has been eliminated based on the PMA exemption precedent set by the supreme court in the case of Riegel v. Medtronic, 552 U.S. 312, 312 (2008) (holding that the federal preemption provision in § 360k potentially bars any common-law state causes of action relating to a premarket approved device’s safety or effectiveness). With regard to Essure coils, this is now a severe violation of my civil rights as an American woman. As your constituent, I am writing to request that you not only vote in support of this bill, but that you also contact Congressman Fitzpatrick and his legislative aide, Mr. Justin Rusk, and agree to serve as a co-sponsor. Women in your district are counting on you to make the right decision to stand up for the tens of thousands of women who have been harmed.